With the Winter Holidays having ended along with the year of 2015, I have compiled my monthly roundup of the best articles in the SEO and internet marketing niche for the month of January2016. “Content Promotion Strategy: 50+ Tips to Skyrocket Your Content” by Tamas Torok on Brand Vee blog. It is a detailed guide on content promotion. Here you will find more than 50 actionable tips, which help content marketers nail content promotion by providing an action plan. Through using this process,the author says traffic was increased by 300% within 3 months. 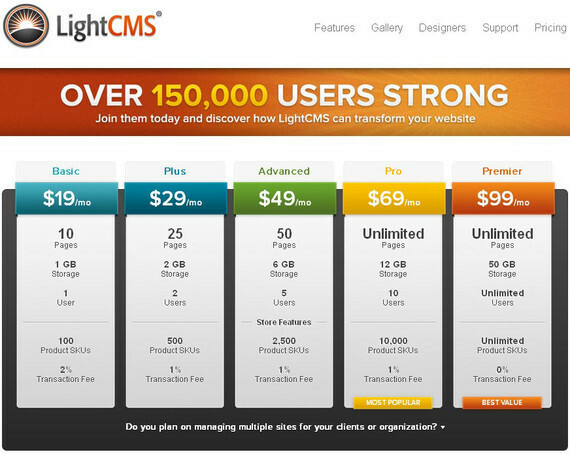 “The Psychology Behind an Effective Pricing Page” by Piyush Mangukiya on 99medialab blog. This highly interesting and very detailed post offers you advice on what you should definitely have on the price page. Too much information can push away your potential buyer, while insufficient informationis also problematic. What I like most of all in this post is that the author added a picture to each example. Well done! “The Rise of Rich Answers in Google Search – Future of Digital Marketing” by Mark Traphagen on Stonetemple Blog. 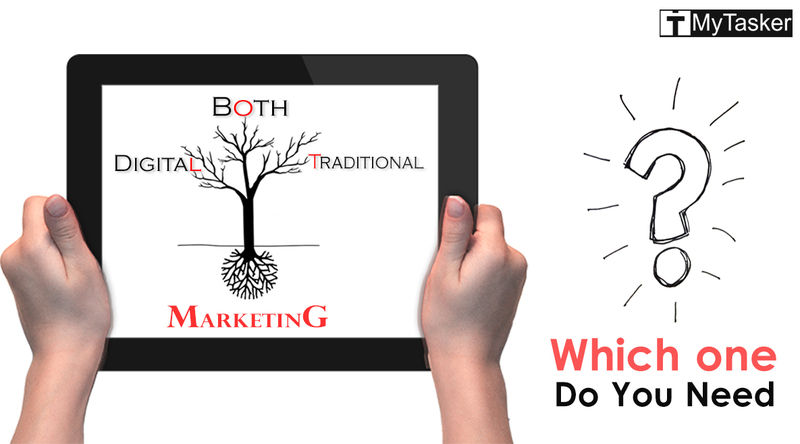 Digital marketing is our future and the recent study made by Mark confirms this, too. 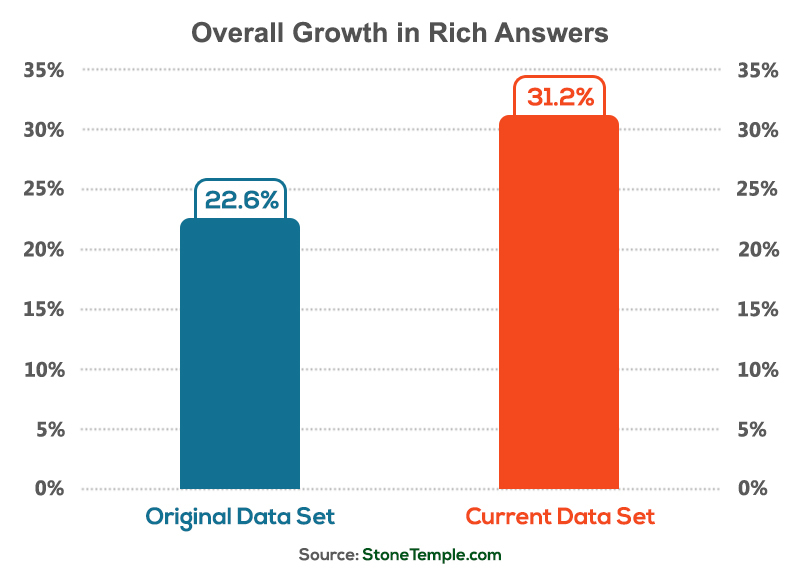 In just six months, the percentage of queries that returned a rich answer rose from 23% to 31% – an increase of nearly 40%. Google will continue to expand them rapidly. Don’t build your business model on public domain data. More and more of that will be shown by Google directly in the search results, and no one will need to visit your site. Don’t build your business on easily licensed data. We’ve begun seeing rich answers providing information that Google is licensing from sources. For example, Google has begun showing song lyrics for selected songs directly in the results. Develop content that provides direct answers. Increasingly, Google is taking information for rich answer boxes directly from third party sites. When it does this; it links to the site. Often the information given in the answer box will not be enough, and the user will still click through to your site to learn more or to get the rest of the information. “The PPC Food Pyramid: A 211 Point PPC Marketing Strategy” by Johnathan Dane on Klientboost Blog. I have to say this is a fantastic piece of work by the author. I can’t list all 211 points, but some of them are very useful. So if you want to read about the recent PPC trends – this is the post that you are seeking. Backlinks are still very important. Site’s overall link authority strongly correlates with higher rankings. In-depth-content may help with rankings. The average Google first page result contains 1,890 words. HTTPS is mostly in all first page domains. Schema does not correlate with rankings. Keyword tag is not very important nowadays. I am inspired by Brian’s study to create a large post on my own blog based on his findings. “Which UK domains gained the highest increase in Google visibility?”by Christopher Ratcliff on Search Engine Watch blog. This report was taken from Index Watch that has recently published their annual index showing which domains were the most successful. 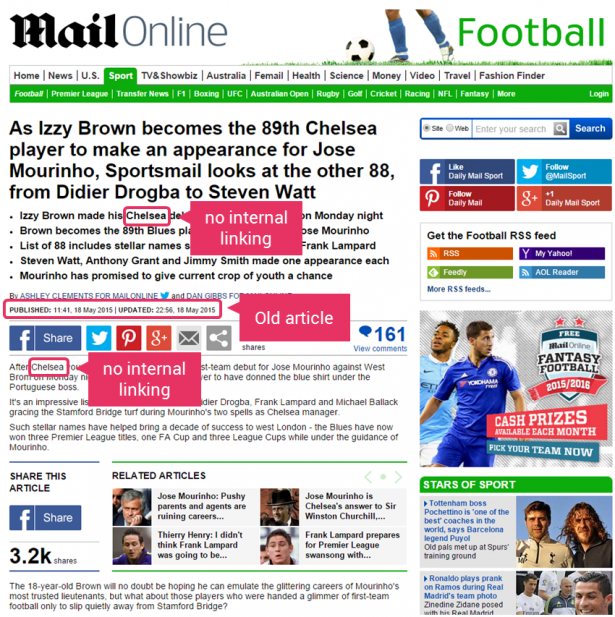 “How hub pages and internal links are paying off for Mail Online” by Graham Charlton on Search Engine Watch. Hub pages is playing a big role in today’s SEO. The best example is Wikipedia where each word thatwas related to a particular article is linked to that page. It helps Google and other search engines to understand what page should be ranked for that keyword. In this article by Graham, they noticed that one of the biggest UK news websites, Mail Online, has recently added hub pages function to their site. Once it was done, that particular page started to rank much stronger. In addition, Google does not show other pages from the Mail Online domain ranking higher than hub page. “How Do The Best Bloggers Promote Their Content? Here is Exactly What They Do” by Tamas Torok on Brand Vee Blog. There are many different content promotional strategies. Some of them are very useful while others are not good or not working at all for SEO in 2016. Such posts as Tamas has written are very useful because you can find what methods big gurus in SEO world are using to get their content rank high. In this post, you can find thoughts by Neil Patel, Matthew Barby, Kristi Hines, Larry Kim, Brian Dean among many others. “The SEOs Guide To Excel” by Ben Richardsonon Acuity Training Blog. Excel is a very useful tool for SEO. Yes, it is correct. I’m sure that only a few people know all about Excel. 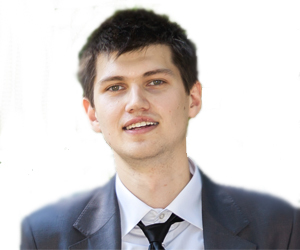 Therefore, if you are not an expert; you definitely should read this SEO guide to Excel by Ben. There you have,in my opinion, the best posts for the month of January 2016! I hope you enjoyed them, too! Please share your comments below or contact me via this form or via my Twitter account. My monthly roundups created based on the information I read during the month.